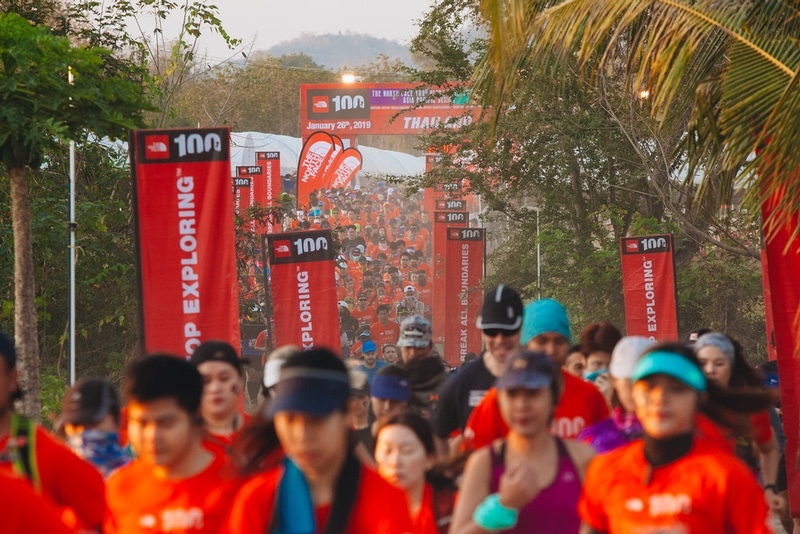 Almost 3,900 trail runners lined up for the eighth edition of The North Face 100 Thailand in what was a record turnout for Thailand’s top trail running event. Representing more than 30 countries, the runners competed across five distances – 15km, 25km, 50km, 75km and the iconic 100km, from which the event gets its name. The event was held in Pakchong District of Thailand’s Nakhon Ratchasima province on Saturday 26 January 2019. Increased elevations for all distances helped makee the popular course even more challenging; and the tough cut-off times for the ultra distances (50km, 75km and 100km) was underscored by a high DNF rate for the ultra distances. A bumper field of 1,420 runners running the 50km, 75km and 100km included a number of returning winners with Thai stars Jay Jantaraboon and Sanya Khanchai (100km winner, 2013, 2014) going head-to-head in the 100km. Meanwhile, The North Face Athlete Vlad Ixel (100km winner 2014, 50km winner 2016) and last year’s 100km winner, David Emch (USA), both competed in the 50km. 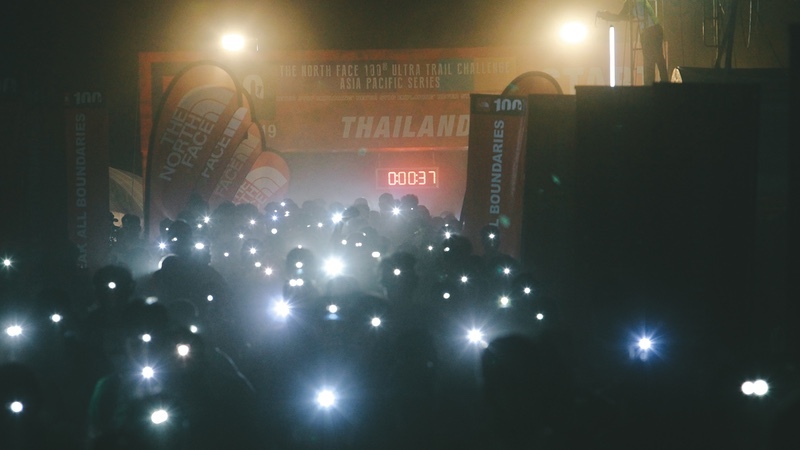 2,486 runners competed in the 15km and 25km including many first-time trail runners – helping to underscore the popularity of the sport in Thailand. Debuting for the first time at The North Face 100 Thailand was The North Face Thailand Team, which included Pakawas Mangkang (100km), Pavadee Pachariyanon (50km), Patarada Thanachan (25km), Sophon Poowapattaraporn (25km) and Pakanee Burutphakdee (25km). Launched in 2012 in Amphawa, The North Face 100 Thailand is part of The North Face 100 Asia Pacific Series and was the first 100km trail event in Thailand. Since its launch, the event has welcomed 19,000 runners across all distances. The 50km, 75km and 100km distances are recognised by the International Trail-Running Association (ITRA) and are official qualifying events for the Ultra-Trail du Mont-Blanc.